Slc. 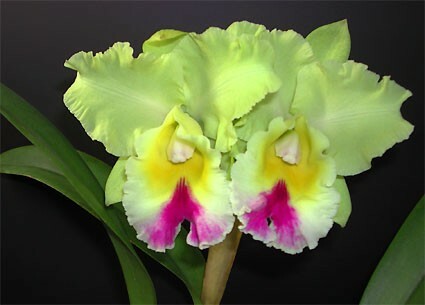 Orquidacea´s Primeiro Amor "Red Star"
Potinara (Rlc. )Taichung Beauty "Cosmetic Bull"
Cattleychea (Epc.) Siam Jade "Sweet Fragrance"
Potinara Red Crab "Uncle Sam"